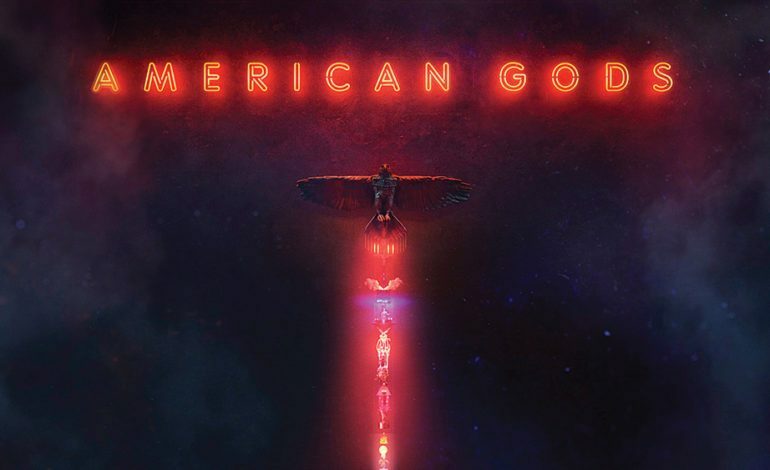 On Sunday March 10th, Starz‘s fantasy drama American Gods, will be debuting its second season. Male lead Ricky Whittle recently shared the exciting news on a post through Instagram, along with a new series’ poster. Originally published in 2001 as a series of novels by famed author Neil Gaiman, the adapted television series is loosely based on the events in the book. The novel is notorious for being a blend of the Americana, fantasy, and other various pieces of ancient and modern mythological genres, just like the show. The critically acclaimed drama’s season two will air eight episodes in total. The upcoming plot follows Dean Winters’ Mr. Town as he is employed by Mr. World (Crispin Glover) to find out how much Shadow (Whittle) knows about Mr. Wednesday’s (Ian McShane) plan. Mr.Town is known for his brutal efficiency and apathy and may to a more gruesome story as he searches for answers. The show’s first season followed Whittle as the series’ lead Shadow Moon, who meets a strange man named Mr. Wednesday (Ian McShane) after being released from prison. He later becomes involved in an omnipresent conflict between the ‘Old Gods’ who try to maintain their rule over the stronger ‘New Gods’. Bryan Fuller and Michael Green served as the showrunners for the first season, and are set to be replaced by Jesse Alexander for the second. Alexander will executive produce alongside Gaiman, Ian McShane, Craig Cegielski, Scott Hornbacher and FMNA’s Stefanie Berk. Chris Byrne will be taking on directing duties for season two’s the premiere episode. Deadline originally reported this story.